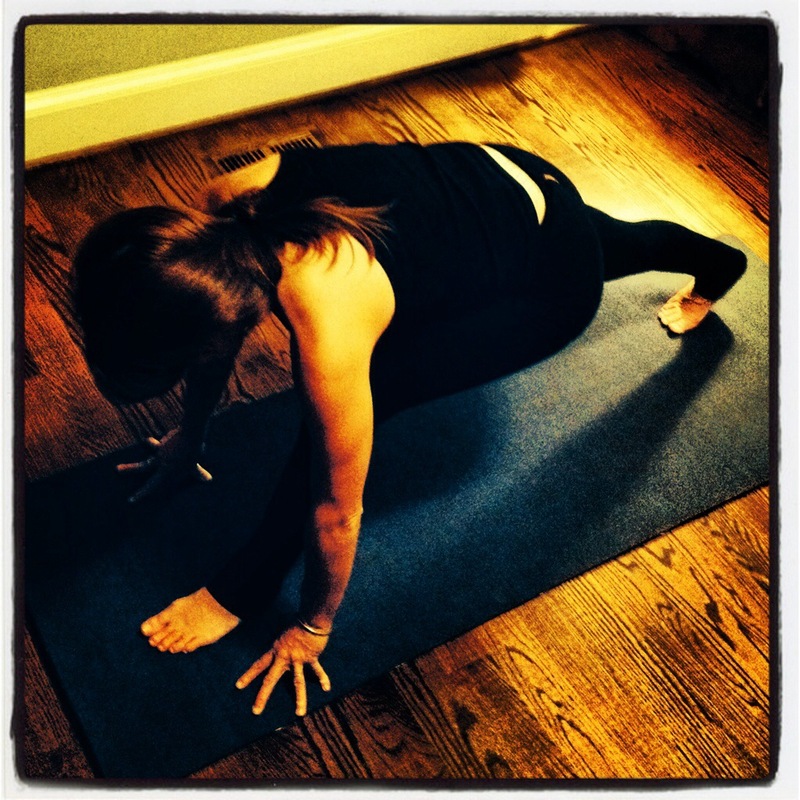 This entry was posted in Blogs, Do Yoga. Today. Everyday..